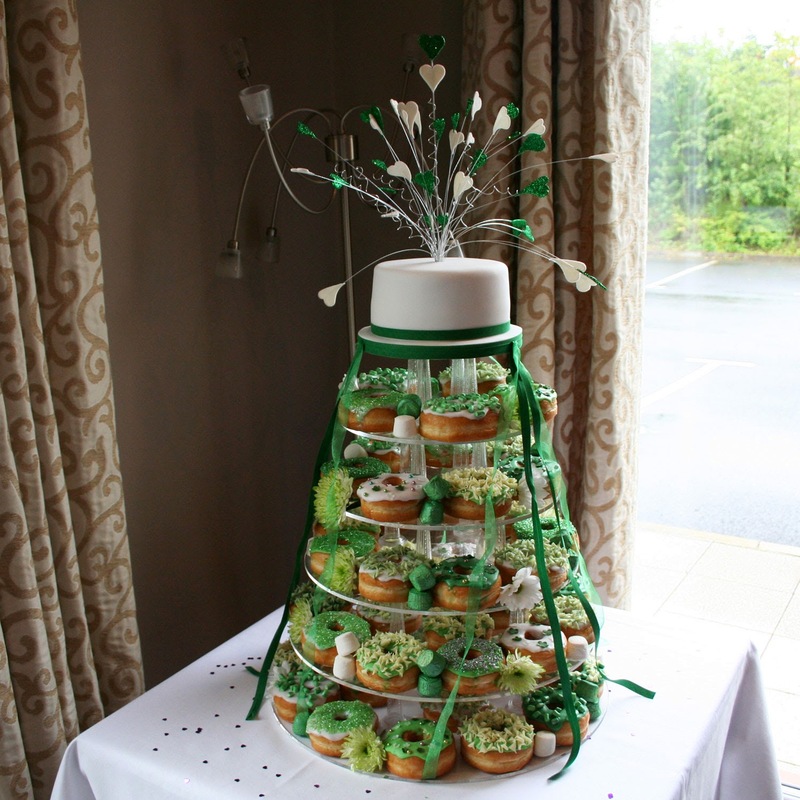 Latest Wedding Trend - Doughnut Wedding Cakes! The Newest Wedding Cake Treat in Town! Move over macarons and step aside cupcakes- there's a new treat in town! The Wedding Doughnut Cake is here and quite frankly we can't think of a better accompaniment to a post meal espresso. 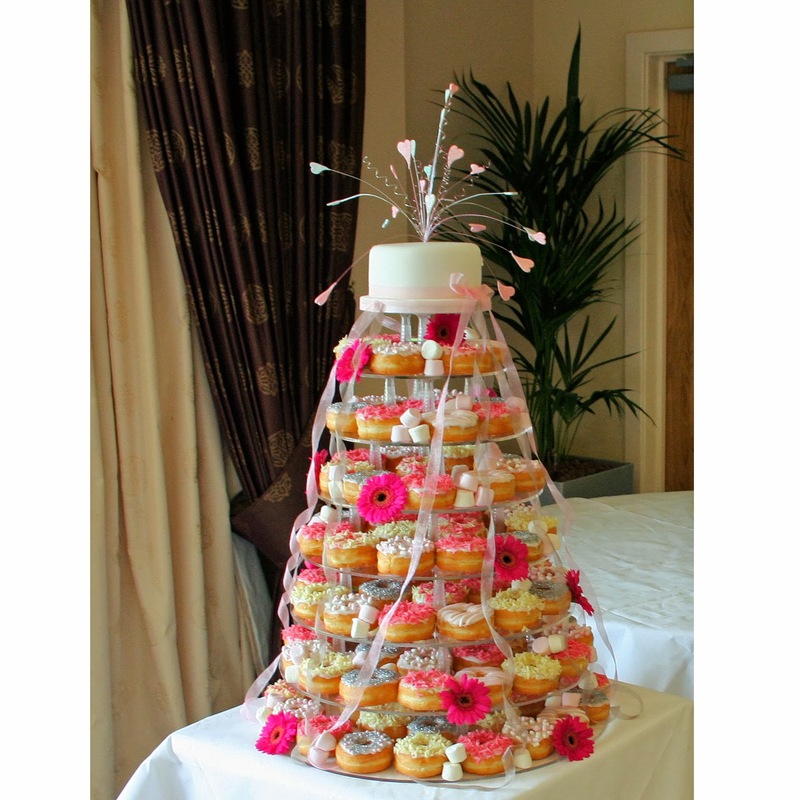 Our doughnut cakes are increasingly popular as they make a magnificent display on one of the Perspex Cake Stands we provide, which are suitable for any number of guests. 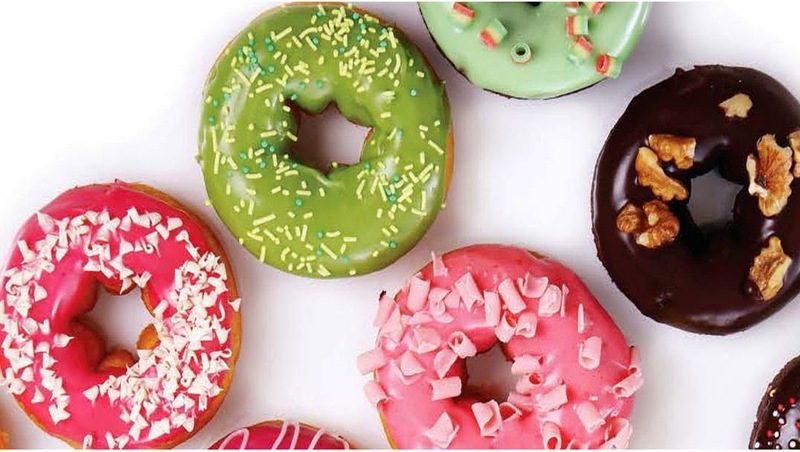 The doughnuts can be decorated in any colour theme and everyone loves doughnuts! Such a fabulous display and all very affordable for your Wedding budget! Just take a look at our brand new website for further details.